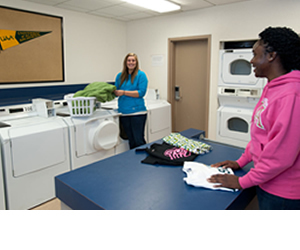 Justin Laundry Systems is one of the few independent apartment laundry providers left in the United States. We offer both coin, smart card and credit card based systems for apartment, small laundries and college dormitories. We offer a generous commission percentage, collect your funds, provide all equipment and services free while providing you with a monthly commission check.